Hurricane season is upon us once again. There are 33 island nations and territories in the Caribbean and last year, eight were significantly affected by hurricanes Maria and Irma. 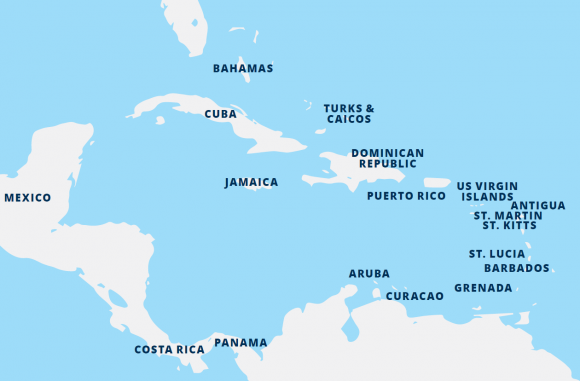 Anguilla, Barbuda, the British Virgin Islands, Dominica, Puerto Rico, St. Barts, St. Maarten (St. Martin) and the US Virgin Islands were impacted by the storms. How are they doing a year later? Let’s have a look. Some islands remained completely unaffected, like Jamaica, St. Lucia, Cayman Islands, Aruba and Barbados. Insider tip: Aruba is south of the hurricane belt so it’s rare for the island to come in contact with a hurricane. 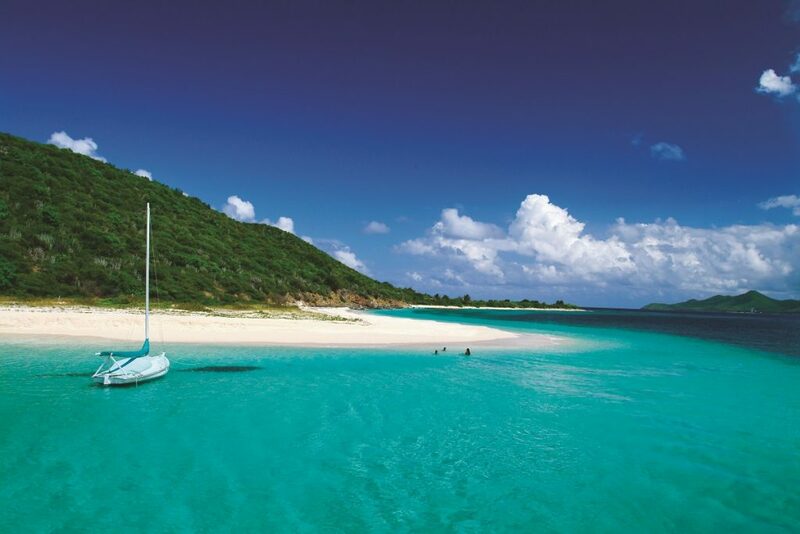 Click here to learn more about the USVI. The USVI have had 100% of power restored since March 2018, but a little over 50% of accommodations are open and welcoming guests. St. Thomas and St. Croix’s airports are open and announced plans to expand and update them totaling to a $230 million project. The St. Thomas airport terminal finished in 1989 and St. Croix’s terminal was completed in the late 1990’s. Both haven’t received renovations since. The USVI Commissioner of Tourism was transparent and informative in this article that the USVI still have a ways to go for a full recovery, but due to all of the work that’s being done, visitors can expect a new and improved USVI. 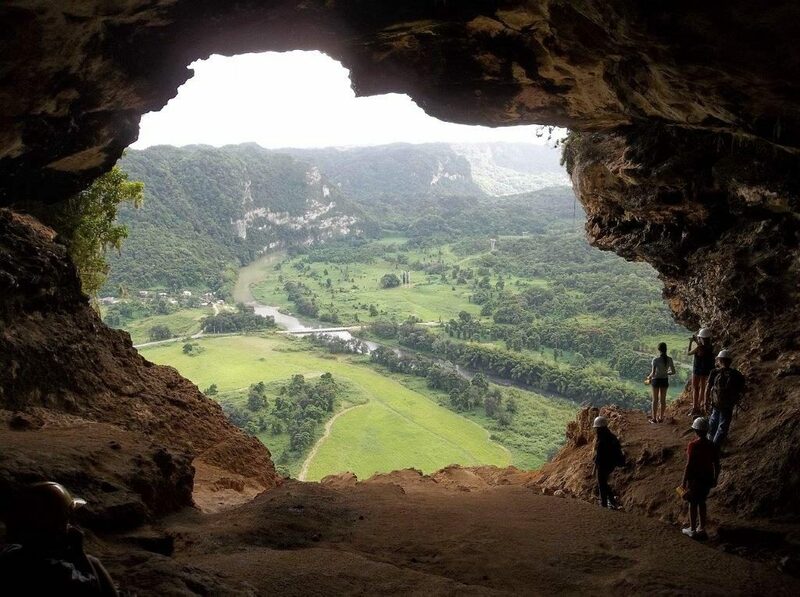 Click here to learn more about Puerto Rico. As of August 2018, almost 90% of Puerto Rico’s hotel inventory is available. Through hard work and perseverance, a handful of new hotels are opening this year. The airport, 13 golf courses, 16 casinos, more than 2,000 restaurants, and 189 tourist attractions are open. Areas of El Yunque National Forest are still closed, but some trails are accessible. The park will fully reopen after a renovation that upgrades the visitor information center. Puerto Rico recently got an app called My Puerto Rico designed to improve the visitor experience and adapt to the modern traveler. Hotels use the software to communicate with guests via text message and the app. Dining, transportation, and attraction information are also available in it and anyone visiting the island can use the app. 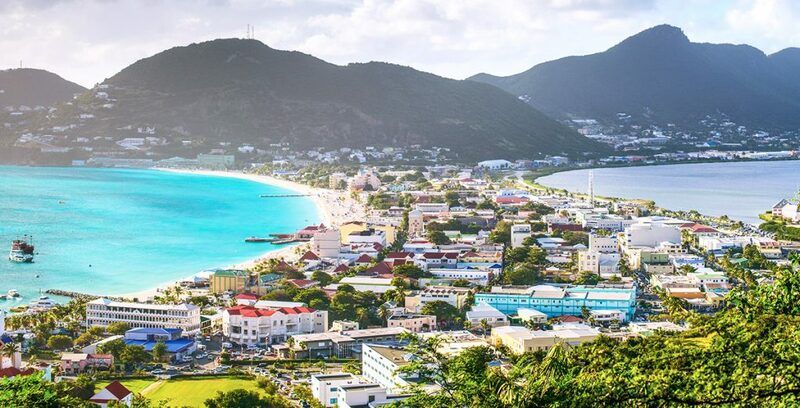 Click here to learn more about St. Maarten (St. Martin). St. Martin airport is open, but under construction until the beginning of 2020. More than 90% of all on-island activities are operating; most of the restaurants on St. Maarten are available as are several restaurants in Grand Case on the French side. A vacation in the fall can be the perfect time to get away due to fewer crowds which means better prices. However, hurricane season officially starts June 1st, peaks in August/September and can go through November. So, if you want to take advantage of the perks of visiting the Caribbean in fall, but don’t want the gamble, we highly recommend travel insurance. 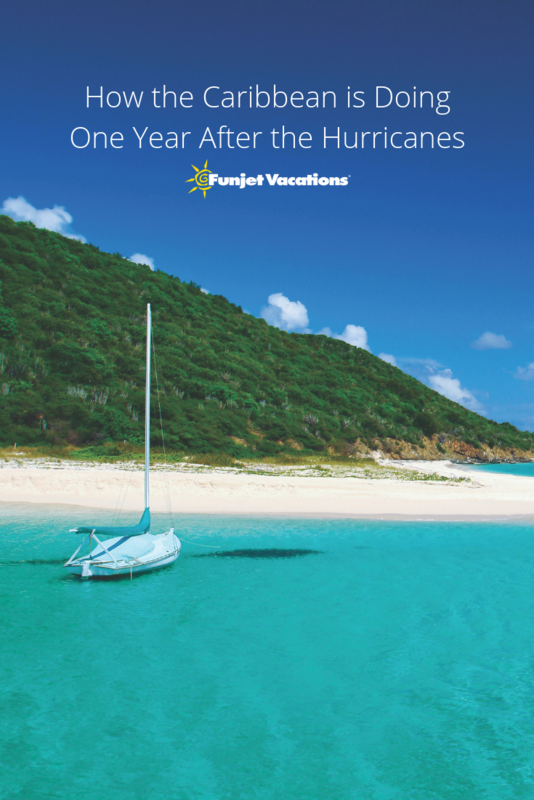 Though we always recommend travel insurance, during hurricane season we emphasize it more due to the added flexibility to your vacation like refunded nights disrupted by a hurricane. There are many more benefits to it than hurricane coverage. Check out all of them here.